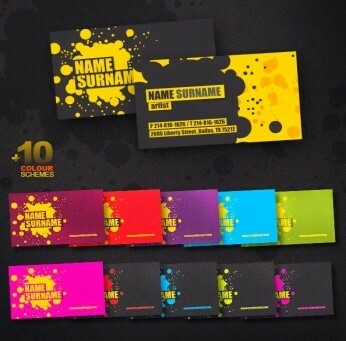 Business card design templates 2015 is what we are going to discuss with you. In meetings with business professionals and clients, businesses need to ensure that their first impression is impressive. Among other things that help promote your business and building a good corporate image, business cards play an important role. These cards help in creating good image of the company. 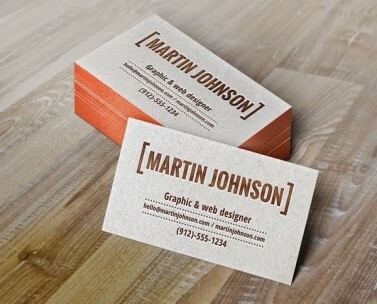 One way to have good business is to have a good business card. This article contains discussions about business card design templates 2015, so that you can get perfect ideas for your business promotion. 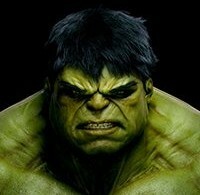 Following these articles your time and efforts both will be saved. 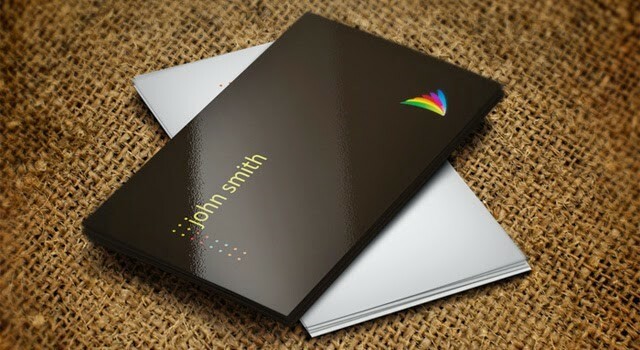 This Business card design template offers color combinations and suitable designs for businessmen who desire to maintain professional and creative touch in business card that represents their business. You can choose any color whether pink, black or gray or any other. 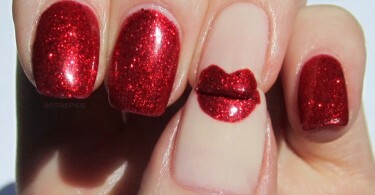 It is decent and simply attractive. This template has the advantage of easy color and text editing. 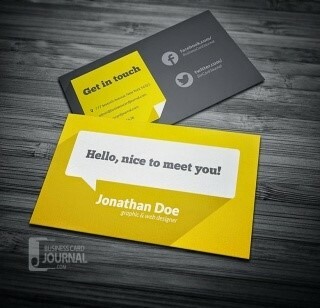 This business-card offers really simple and clean designing and color combinations. This is in fact the card for lively and energetic business persons. This template can be easily customized. So you can customize colors as per your preferences. This is a good & fun looking modern and creative template for business card design templates 2015. 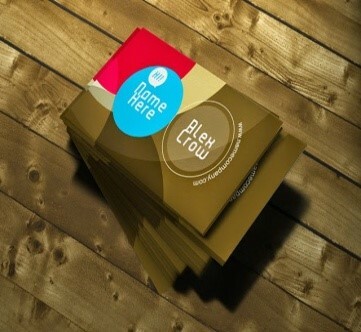 It is an ideal template for creative persons who want special edge for their business cards. 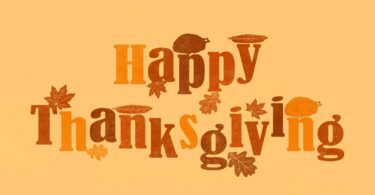 This is an elegant card that offers numerous colorful designs. 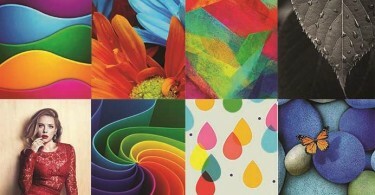 These colors and designs are printed on both sides of this card, front & back. Its attractive brown stylish look in the font-side gives unique appearance and space for the name and logo of the company. This is the card which is based on eleven color schemes. 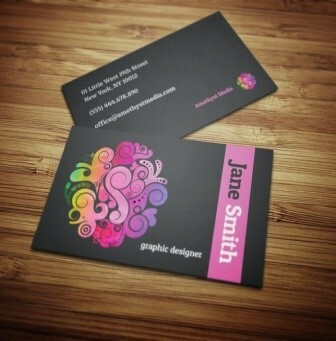 This attractive and stylish card can be designed for individuals of all fields. It is designed particularly for web designers, graphic artists and graphics. 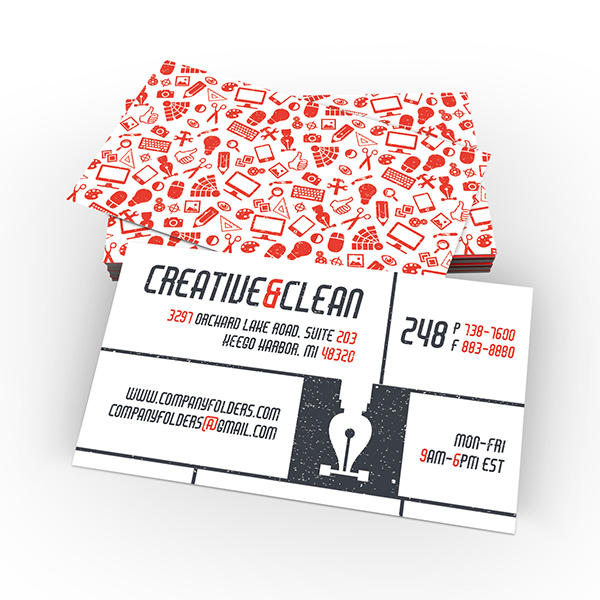 This is the free and fresh looking business card. Its design is focused mainly on decorative and somewhat girlish style. If you belong to a creative field this is the card for you. Being a creative design it offers useful and attractive resources for designers. It has come up with two templates. It also gives two flyer templates; both are easily edited and completely customizable. 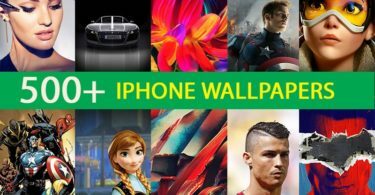 A beautiful template loaded with attractive and amazing colors schemes is here. 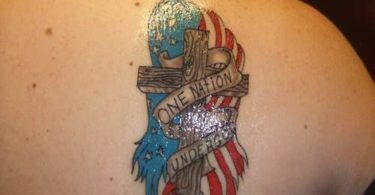 It consists of creative designs. 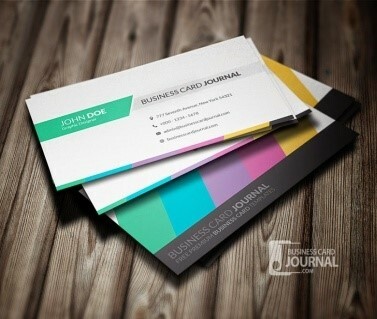 It is a multipurpose card and can be used for both personal and business cards. Its layout is clean and simple and can be easily customized to match it to your personality and business type. This card offers unique design template that depicts your business` nature to your clients. It has a demonstrative feeling of the letterpress printing. 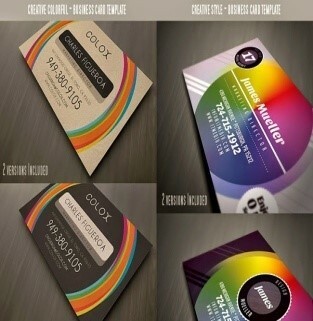 Layers can be used for designing and colors presentation. 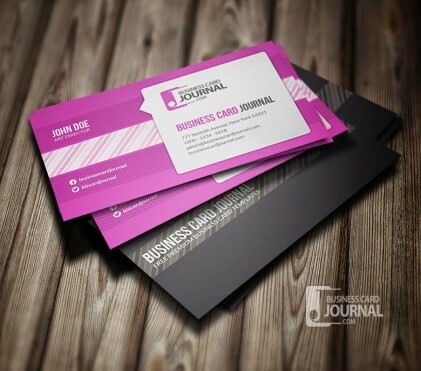 These Business card templates are of various designs and colors you can select any of these and print out your business details for an impressive presentation of your business to outsiders.